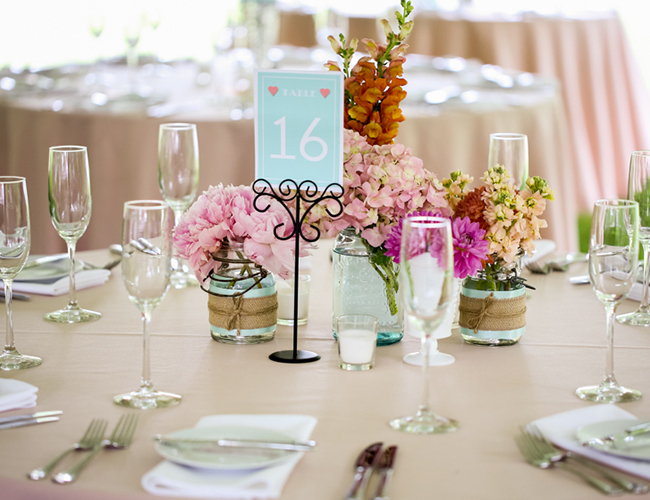 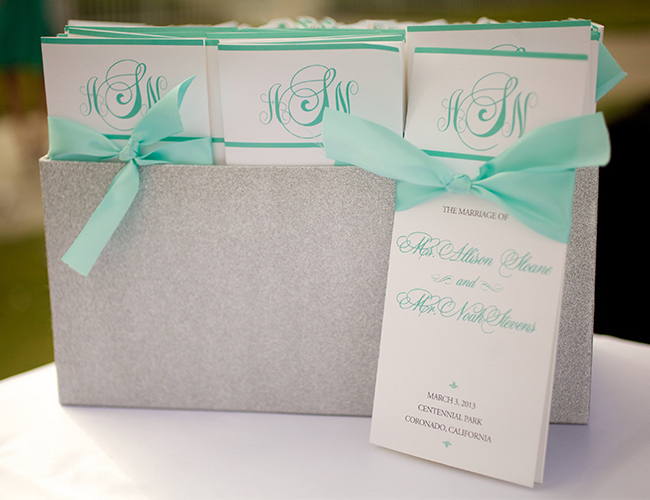 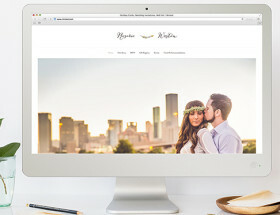 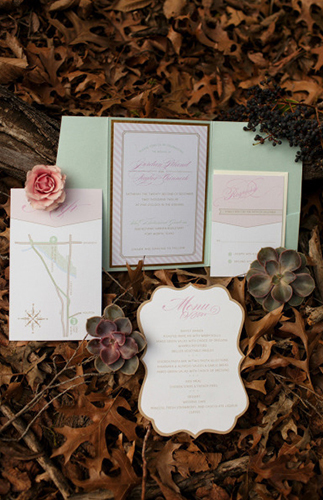 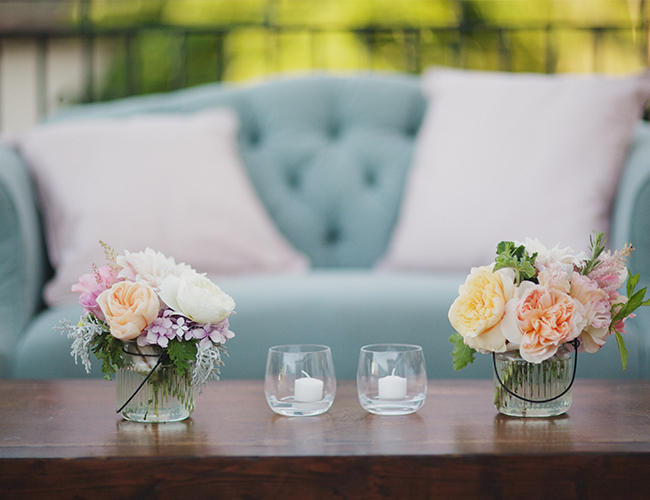 Mint has and will probably always be a major favorite when it comes to wedding colors. 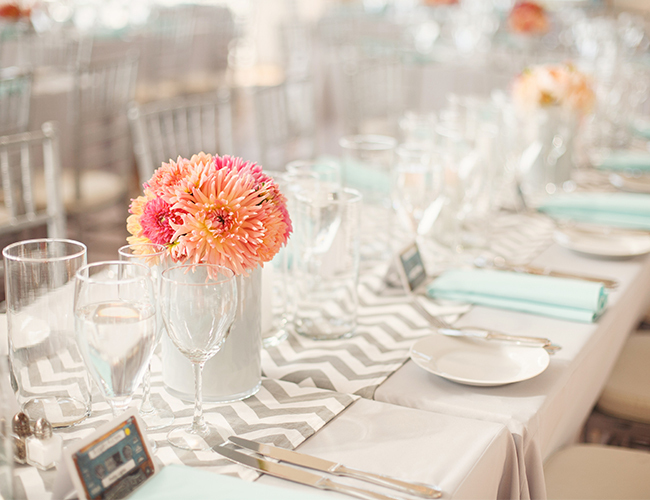 Bright or subdued, this shade is one of our favorites too. 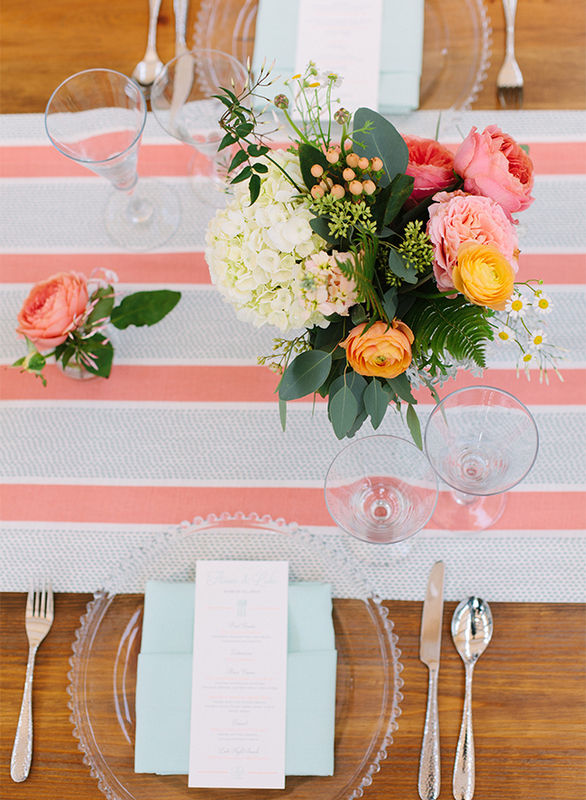 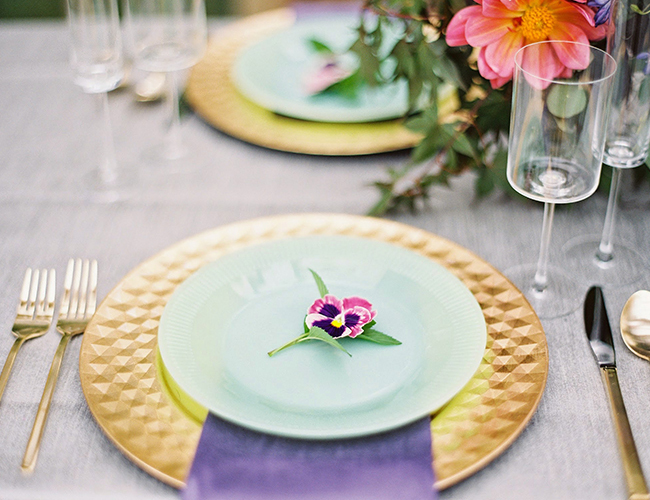 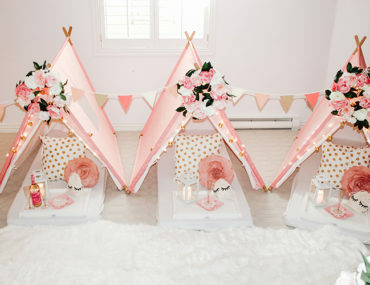 Scan these mint weddings and get pretty pastel inspiration for your own wedding. 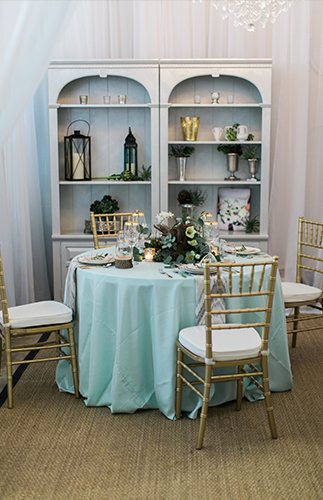 Whether your maids will don the hue, or it will serve as a pop of color in your decor, there are endless ways to incorporate mint into your special day. 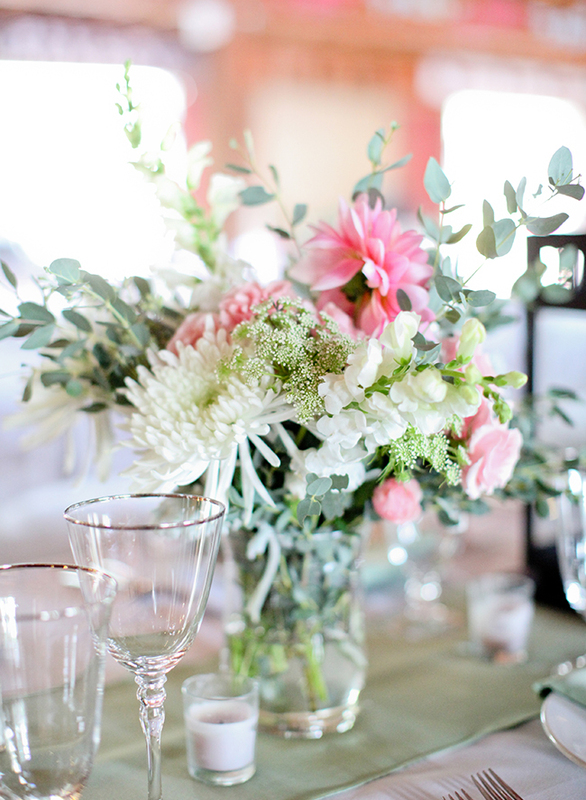 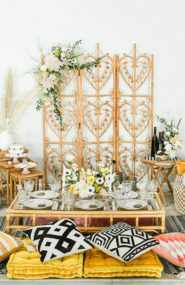 If this is right up your alley, you’re gonna love this rustic, glam, mint wedding too! 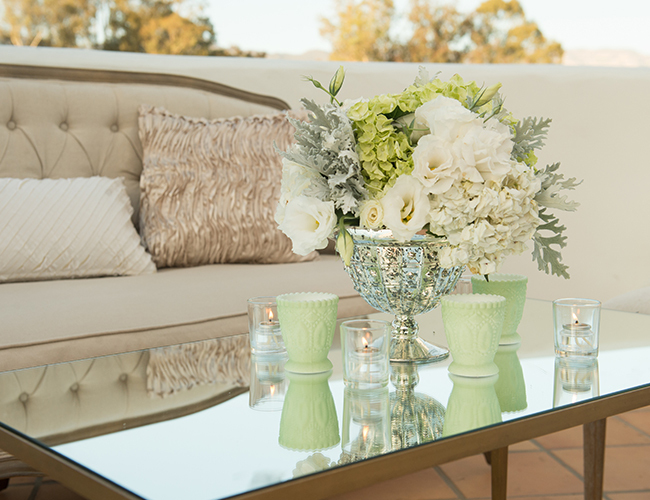 That last lounge is so stunning! 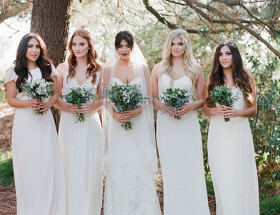 Such a perfect wedding color for any season! 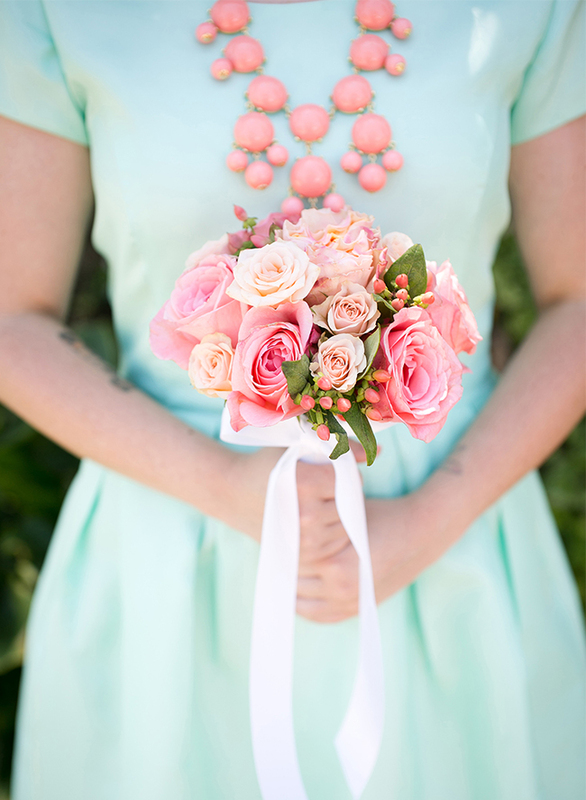 Love the mint bridesmaid dresses!